A recently announced project, STORMS, funded by the National Science Foundation, will explore the correlation between the decision-making surrounding stormwater and the environmental outcomes of those decisions at the watershed scale. STORMS will utilize PME equipment to deliver accurate and reliable data for their research. 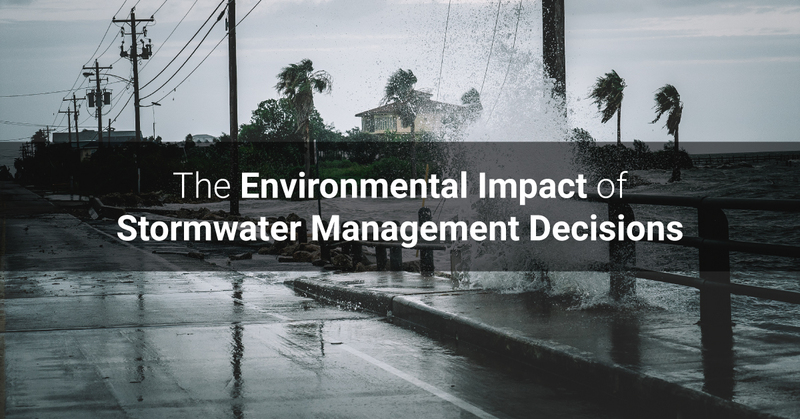 Researchers, Anne Jefferson, Aditi Bhaskar, Kelly Turner, and Dave Costello have titled their most recent research project STORMS: Stream Outcomes Resulting from Management of Stormwater. The team will spend the next three years investigating a set of watersheds in both the Cleveland and Denver areas. By studying two starkly contrasting regions in terms of climate, hydrology, and institutional structures, the team hopes to uncover generalized information which affects stormwater management decisions. The team of researchers will be collecting social, physical, and ecological data to form a better understanding of the environmental consequences that come from stormwater management decisions. This research will require two steps. First, the team of researchers will evaluate how formal rules, as well as social normsnfluence the decisions being made at the local and regional levels and how those directly impact the actions that are carried out. For example, the decision to build a pond versus a rain garden. Next, the team will move into the field to determine how these actions put into motion by management impact the urban watersheds. PME equipment will be applied for measuring environmental outcomes (turbidity for sediment transport) and ecosystem health (oxygen to estimate metabolism). Finally, STORMS researchers will use a Bayesian network to consolidate their findings. To stay up to date with the latest progress from STORMS, sign up for PME’s monthly newsletter. We will be publishing updates as the data and results of the research come in. For more information on how PME can assist you in your next research project, reach out to us today.